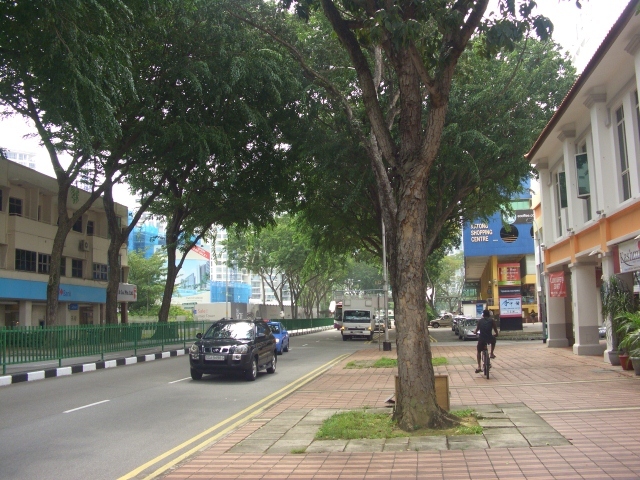 Marshall Road, in Katong, runs parallel to Ceylon Road and connects Pennefather Road to East Coast Road. After its junction with Fowlie Road, it becomes a one-way road leading away from East Coast Road. It was named in 1934 after Captain H.T.Marshall, the first Chairman of the Municipal Commission in 1856. 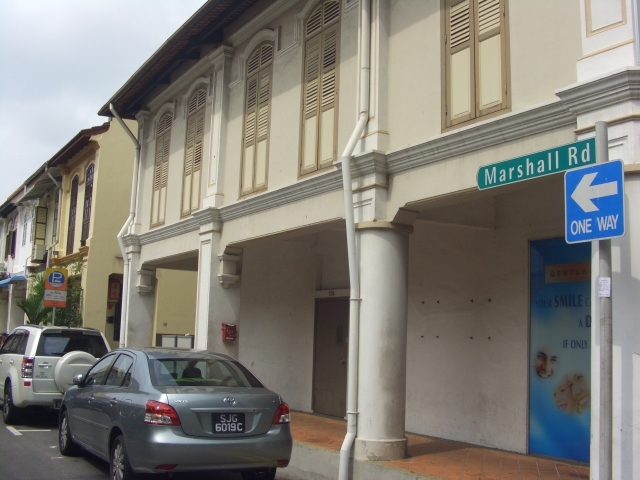 The road was known as Lorong 210 East Coast before being renamed Marshall Road in 1934 after Captain H. T. Marshall, who was appointed the first Chairman of the Municipal Commission in 1856. Captain Marshall was also a member of the Chamber of Commerce and Superintendent of the Peninsular & Orient Steam Navigation company Limited until 1859. 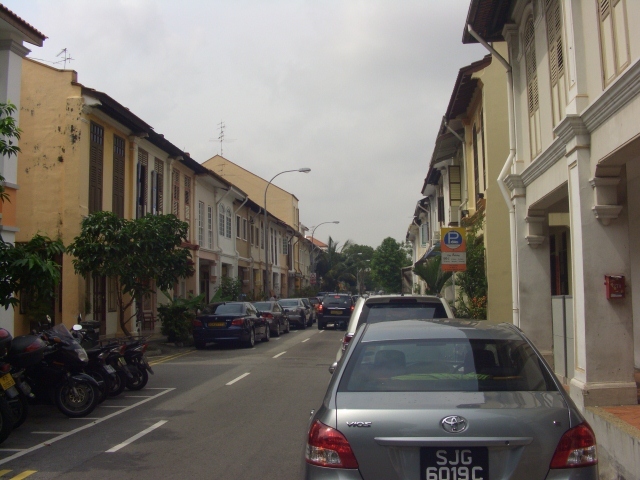 Along with Ceylon Road, Marshall Road defines the western boundary of Joo Chiat. Although it is now a relatively quiet residential area, during the 19th and early 20th centuries, there were many street hawkers plying the street. 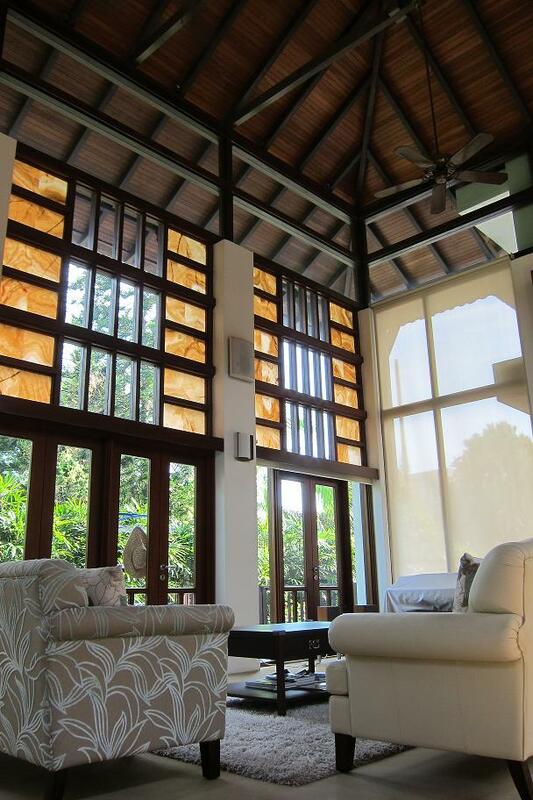 A distinct Peranakan enclave, the road used to be lined with Peranakan-styled shophouses and terrace houses. Some of these two-storey shophouses still exist today. 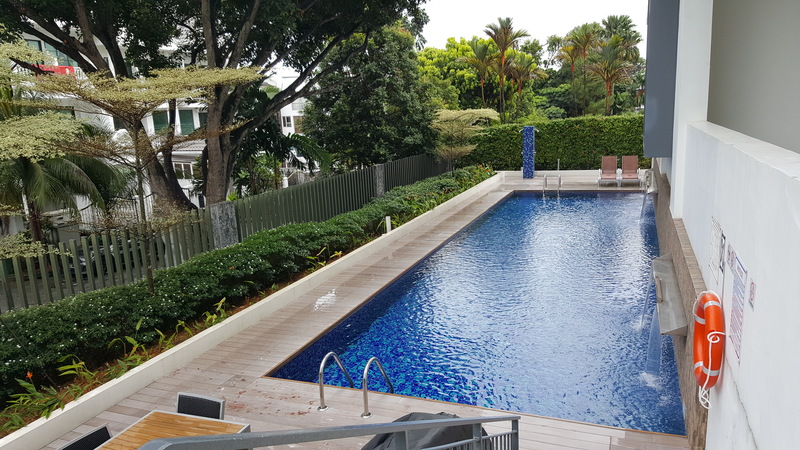 However, the number of Peranakans on this street has dwindled as many of them had moved to other parts of Singapore since the 1970s. 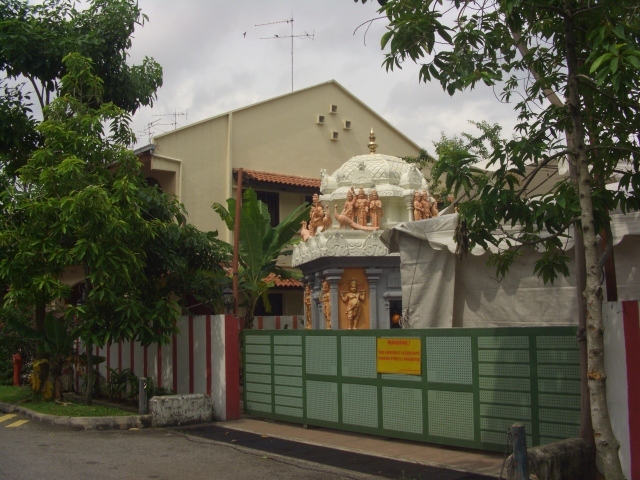 Sri Senpaga Vinayagar Temple, flanked by Ceylon Road and Marshall Road on each side with its main entrance facing Ceylon Road, is an eye-catching structure on this street. 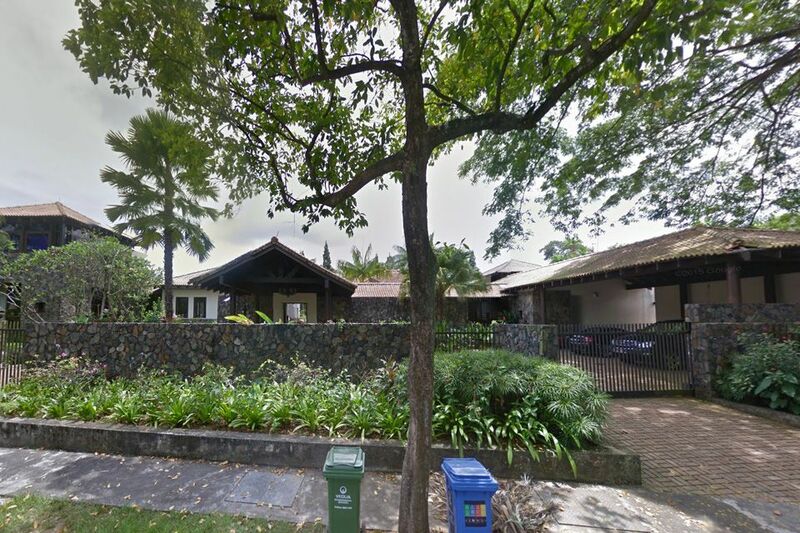 Other notable buildings on this street are the residential places of Marshall Lodge and Kim Wee mansion. Sadhu Vaswani Centre, a meeting place for North Indians particularly Sindhis, lights up each Deepavali to add to the vibrancy of this street. Other religious buildings around this road are the St. Hildas church and the Maranatha Seventh-Day Adventist Church. 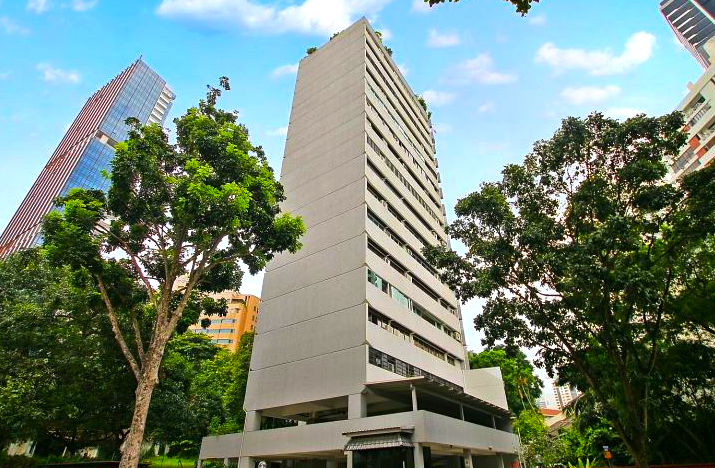 The former building of the Seventh-Day Adventist Church was designed by Ng Keng Siang and was completed in 1954. The present building had its groundbreaking ceremony on 18 November 2001, officiated by MP Chan Soo Sen. It was completed in December 2002.